From abundant locations for ceremonies and receptions to Free Sweet Wedding Packages, El Dorado Spa Resorts provide the pefect setting for weddings, honeymoons, and anniversaries. 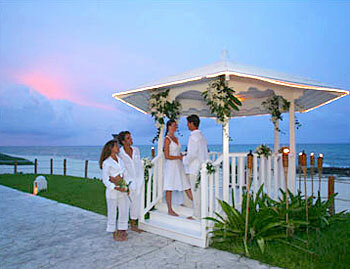 Take advantage of Sandals exclusive themed weddings! 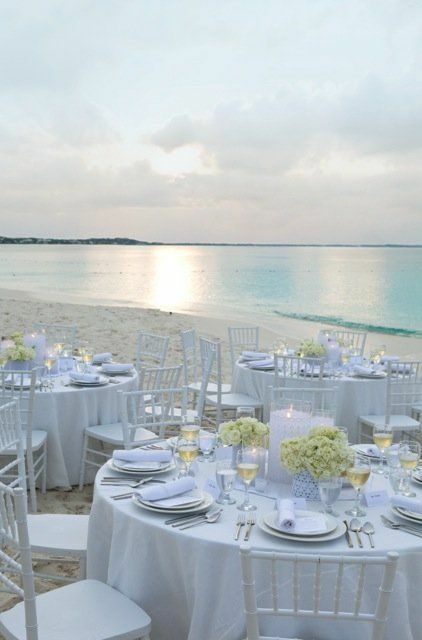 Martha Stewart brings six new weddings to Sandals Resorts, and when you stay at Sandals, your beautiful wedding is free. Take a look at some different themes and let us know which one interests you!